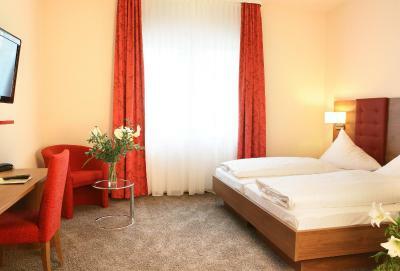 Lock in a great price for Hotel Donaublick – rated 8.9 by recent guests! Great clean room and breakfest. Nice to get beer / coffee in the garden! *) Location is great! *) Room, bathroom was clean and no remarks. *) We traveled with baby and they fullfil all my requests from reservation form. Cot was there as promised. *) Calm and no noise during night. *) Breakfast was great. *) By the way I lost my phone in hotel and I realized after my trip. I sent them message and they found my phone and sent me via post my phone back to home address. This is excelent service and all what matter! Thanks! Modern clean hotel with the restaurant next door. Friendly staff. Honesty bar. Good parking. Good value for money. The stuff of the hotel were very friendly, polite and helpful. The rooms were very clean. In a convenient quiet location. Clean & tidy, generous sized room. This is the one of the Best places to stay in! Very personal... We were more than happy and will come soon again! Location outside the village on the roadside but quiet and with a large car park. Reception was friendly and efficient and bedroom and bathroom were both large, light and stylish with comfortable sitting area. 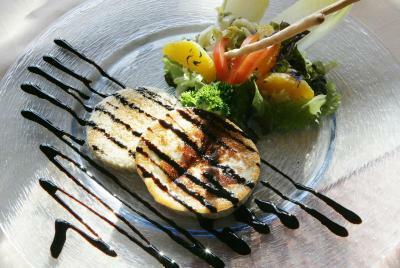 Large restaurant immediately alongside but , though it looked excellent, was closed on Thursdays and Fridays and on those evenings there is a small Stube serving a restricted menu in an attractive traditional style decor with large shared tables. Excellent breakfast. 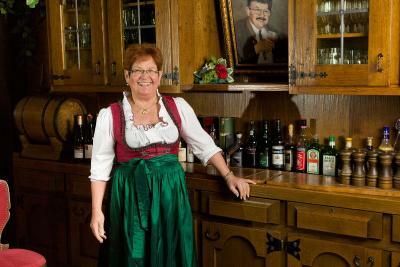 Nettes Personal, tolles Frühstücksbuffet, alles sauber und gepflegt. Was erwartet man mehr? 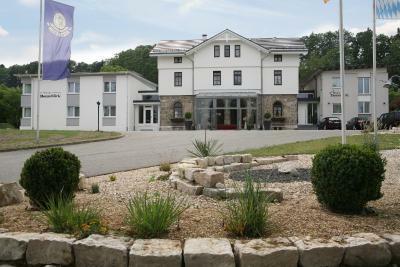 Sehr schönes und modernes Hotel mit sehr nettem Personal. Optimal, wenn man es sich nach dem Wandern in der Region gut gehen lassen will. Beim Frühstück hat man eine große Auswahl an Käse- und Wurstwaren! 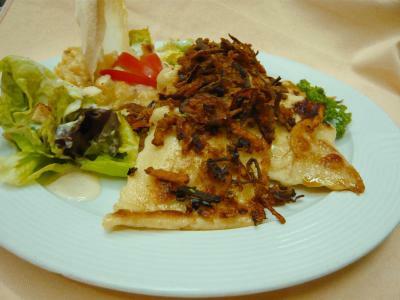 Sehr schönes Hotel mit großen, sehr sauberen Zimmern und einem tollen Frühstück. War hier für eine Nacht und hab mich rundum wohlgefühlt. 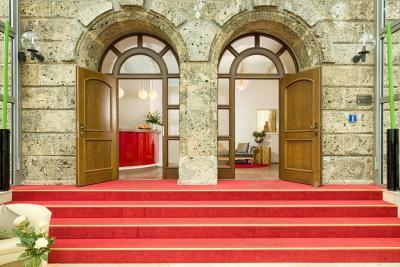 Hotel Donaublick This rating is a reflection of how the property compares to the industry standard when it comes to price, facilities and services available. It's based on a self-evaluation by the property. Use this rating to help choose your stay! 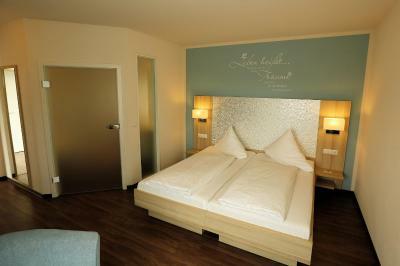 Most of the rooms at the Hotel Donaublick are newly built or newly renovated. Each room includes a flat-screen TV and is beautifully furnished according to Feng Shui guidelines. 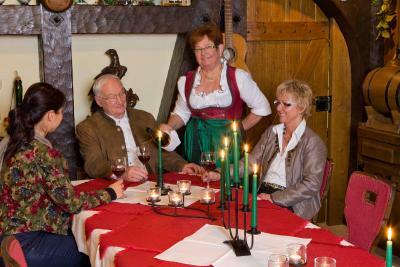 The restaurant offers fine regional cuisine with steak and fish specialties that can be enjoyed next to the fireplace or else on the garden terrace in summer. 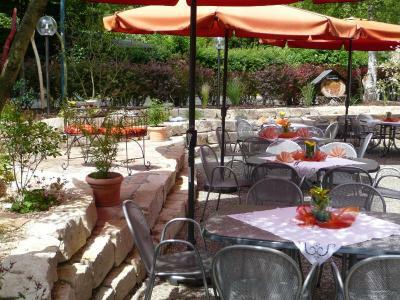 There is a beautiful hotel garden with lounge chairs, as well as a large and spacious playground adjacent to the restaurant. 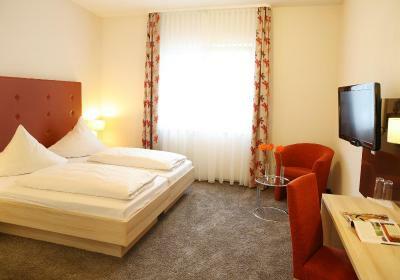 Hotel Donaublick offers complimentary high-speed WiFi access in the whole hotel, as well as an internet terminal that can be used free of charge. 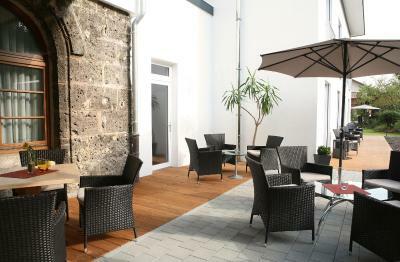 It also features a bright and sunny breakfast room, a very cozy wine lounge and a free parking space in front of the hotel. Located between the Swabian Alb, Upper Swabia and the Danube Valley, the hotel is a great base for hiking, canoeing and cycling. Hotel Donaublick is located directly on the Danube Cycle Path and offers rental bikes.Within a few miles are a lake, swimming pool, fish pond and golf course. The hotel is also conveniently located on the B32 road and close to the B311 road, and there are excellent parking opportunities. This property also has one of the top-rated locations in Scheer! Guests are happier about it compared to other properties in the area. This property is also rated for the best value in Scheer! Guests are getting more for their money when compared to other properties in this city. 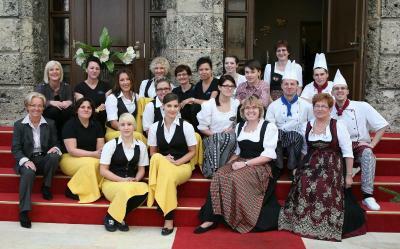 When would you like to stay at Hotel Donaublick? Modern double room, featuring an elegant bathroom and flat-screen TV. Designed according to Feng Shui. Modern single room, featuring an elegant bathroom and flat-screen TV. Designed according to Feng Shui. Modern triple room, featuring an elegant bathroom and flat-screen TV. Designed according to Feng Shui. 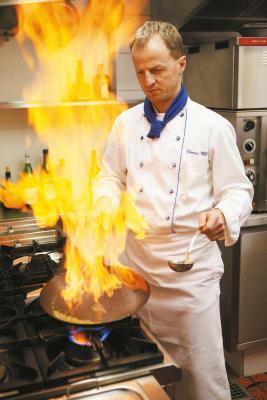 House Rules Hotel Donaublick takes special requests – add in the next step! All children under 16 years are charged EUR 15 per person per night for extra beds. Hotel Donaublick accepts these cards and reserves the right to temporarily hold an amount prior to arrival. A bit hard to find. Restaurant just next to it was closed. Shower was in poor condition. During early morning hours the hotel was really noisy and the cleaning service wanted to clean the room at 7:30 am.